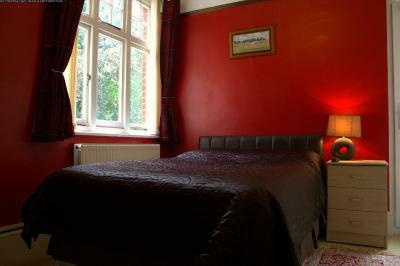 Lock in a great price for Gatwick Turret Guest House – rated 8.5 by recent guests! The staff was wonderful We especially liked having the shuttle to and from the airport. Definitely will stay here again. 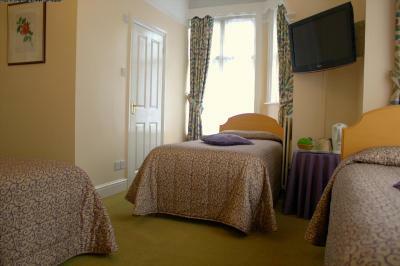 It is also within walking distance to shops and restaurants. A wonderful experience. 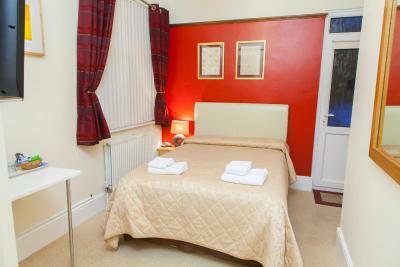 Clean, quiet and convenient (walking distance) to the train station and shops/stores. 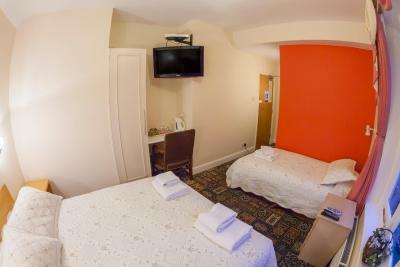 The room was tastefully decorated and the bathroom looked to be newly remodeled with a wonderful large shower with lots of hot water. Breakfast was delicious! The staff was courteous and very helpful. I highly recommend this place. 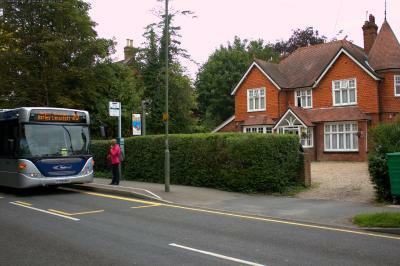 Easy to get quick city bus from Gatwick south terminal. Good breakfast Reception was quick and efficient. Amazing shower in room! Very good Italian restaurant within 5 min walk. The guest house is really cute- it’s clean and has nice character features. It has everything you need! 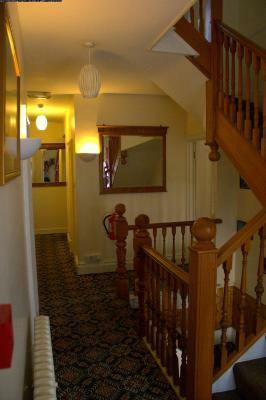 It was clean, staff were very friendly and helpful. 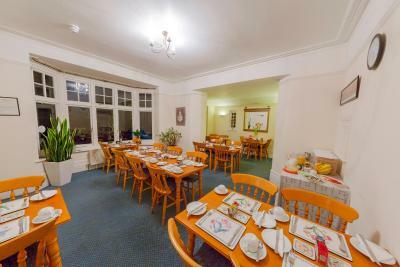 My partner loved the breakfast, good deal (both food and room). Lovely staff. Very caring. Cozy room, clean and quiet. Quiet neighborhood with groceries and a pub within 5 minute walking distance. Room & bathroom was very clean. 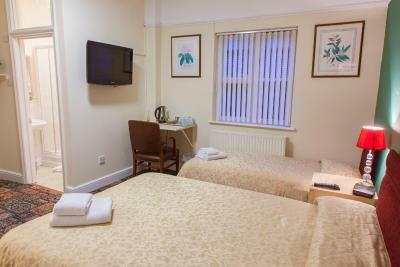 We only stayed overnight just to be close to the airport, but great value for the money. Staff was very friendly and helpful. Top marks. Breakfast was good. Overall my stay was fine. 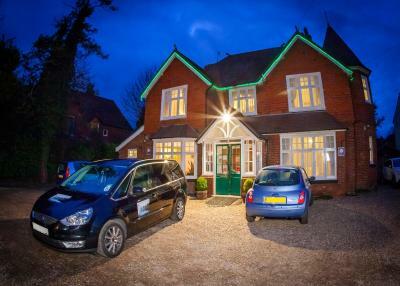 Gatwick Turret Guest House This rating is a reflection of how the property compares to the industry standard when it comes to price, facilities and services available. It's based on a self-evaluation by the property. Use this rating to help choose your stay! 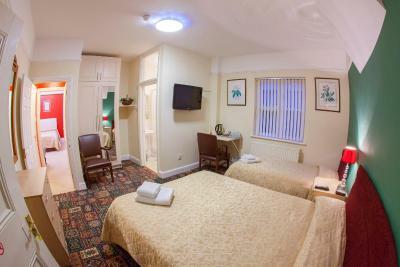 A 32-inch HD TV is included in all rooms, which also have tea/coffee making facilities. 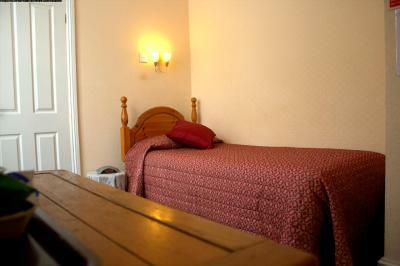 Each room at this guest accommodations includes a private bathroom. 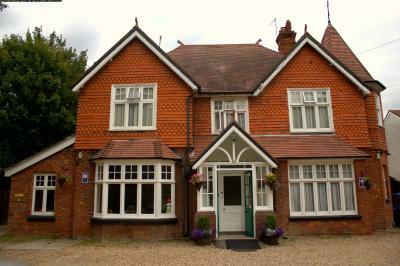 Horley town center is just 1,300 feet from the Gatwick Turret and has a range of restaurants and pubs. Brighton city center can be reached after a 40-minute drive. 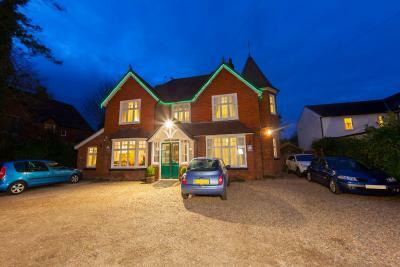 This property is also rated for the best value in Horley! Guests are getting more for their money when compared to other properties in this city. 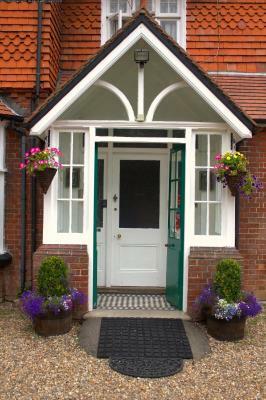 When would you like to stay at Gatwick Turret Guest House? 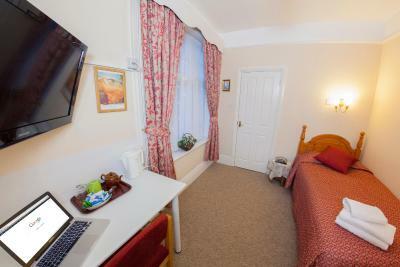 A 32-inch HD TV is included in this room, which also has tea/coffee making facilities and a private bathroom. 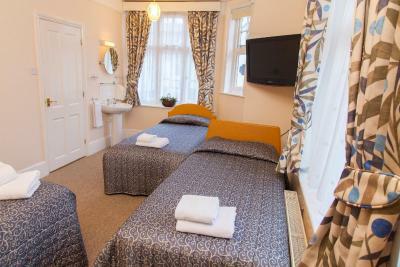 This room includes 15 nights car parking. Guests must stay at the hotel either at the start or end of the parking period. 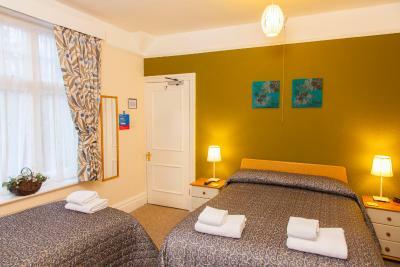 This room includes 8 nights car parking. Guests must stay at the hotel either at the start or end of the parking period. 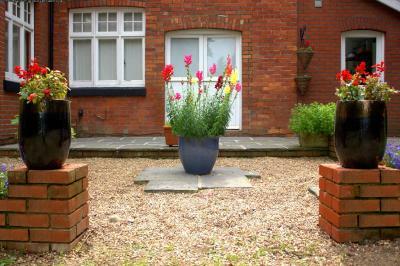 House Rules Gatwick Turret Guest House takes special requests – add in the next step! 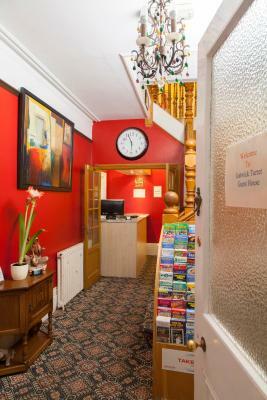 Gatwick Turret Guest House accepts these cards and reserves the right to temporarily hold an amount prior to arrival. Airport transfers can be arranged to and from Gatwick Airport between 07:00 – 22:00 for GBP 5 per journey. 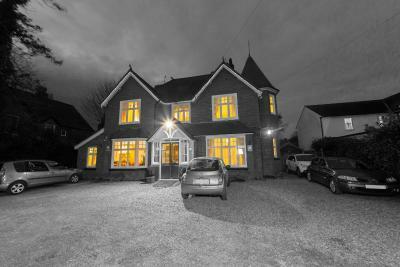 Great location for airport & good value all round. Very helpful owner, professionally run. Temperature in the room was a bit hot. Didn't find a thermostat. Clean facilities and a very good breakfast. I have no bad issues. Value for money. Very welcoming staff! Staff. Very good breakfast! 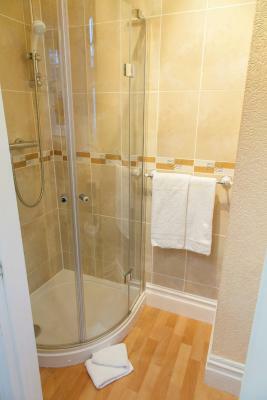 Comfortable bed and shower! Excellent cooked breakfast. 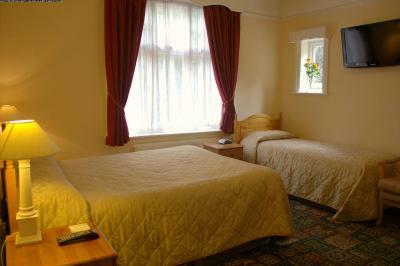 Comfortable room, staff friendly & helpful. 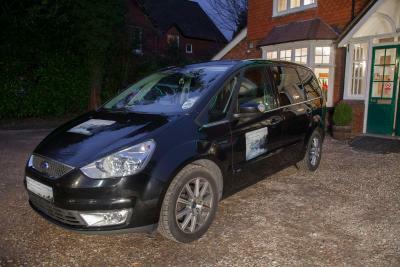 Transfer to & from Gatwick airport was good. No airport noise. Was exactly what we wanted for our short stay to be near the airport.